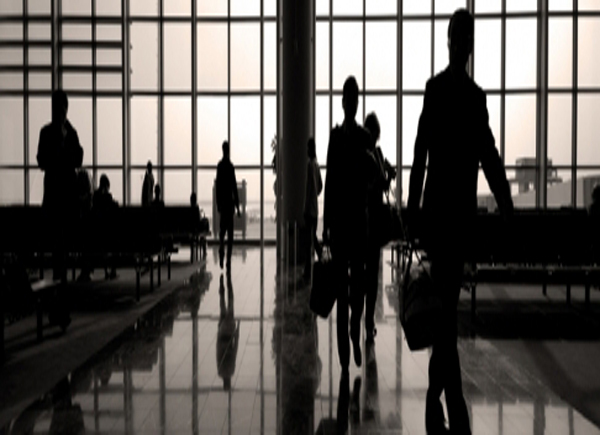 Corporate Accounts are a convenient and efficient way to handle all of your John F. Kennedy Airport Transportation needs. JFK Taxi Service is committed to offering all Tri-state area (NY,NJ,CT) corporate client exceptional professional service. As one of JFK Taxi Service’s preferred corporate customers, you will have your own “account manager” who will work closely with you to help evaluate your travel needs. Become one of our many satisfied customers. Open a Corporate account by completing our corporate application form or call @ 1-866-546-6020 for your corporate account opening request.